England star Jesse Lingard did his best to keep a low profile as he headed out in Cheshire on Monday. The forward, a key figure in the Three Lions' impressive World Cup campaign in Russia, was spotted hopping out of his customised Bentley Bentayga in his hometown. The matte black 4x4, worth £160,000, is the latest addition to Lingard's car collection, which also includes a custom Bentley Continental GT (£200k), Range Rover Sport (£120k) and Mercedes C63S AMG (£80k). Lingard and his England team-mates were greeted by hundreds of fans as they touched down at Birmingham Airport on Sunday. The squad looked in high spirits after achieving the country's best showing at a World Cup for 28 years. 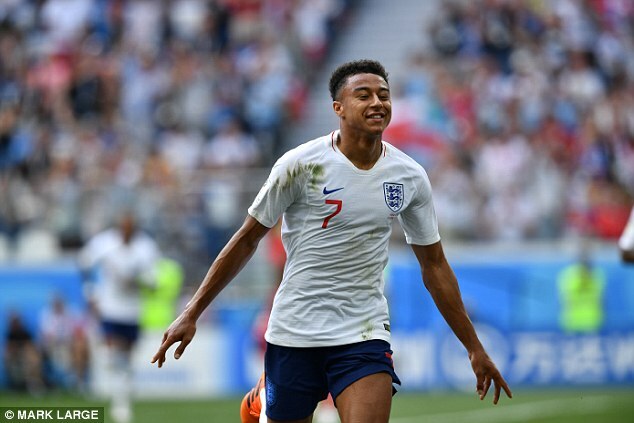 Lingard started six of England's seven games at the tournament, Gareth Southgate's men beating Colombia and Sweden in the knockout stages after finishing second in the group stage. 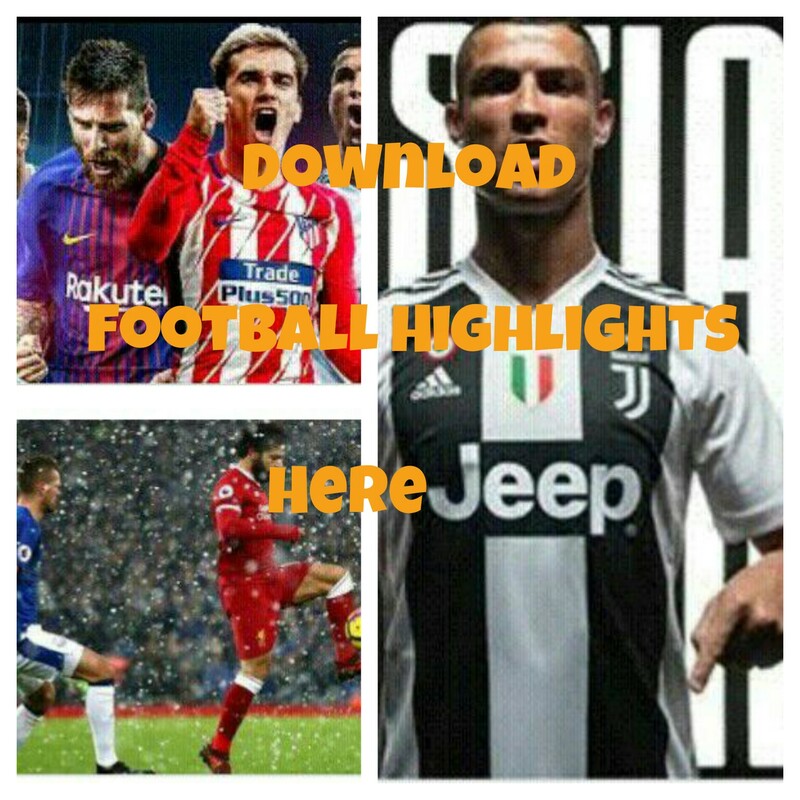 Their campaign eventually came to a halt when they lost 2-1 to Croatia in the semi-finals, with the goals coming from Ivan Perisic and Mario Mandzukic.